The Apple Car project just got another valued team member. Doug Field, a former Vice President of Mac Hardware Engineering at Apple, has returned to the company after spending several years at Tesla. The interesting part? At Tesla, Field was employed as the Vice President of Vehicle Programs with a role overseeing development of new electric vehicles for the company. 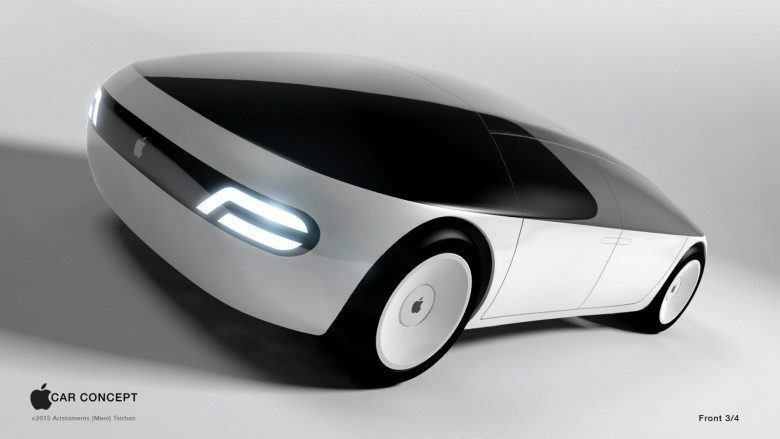 Now that he is back at Apple, he is reportedly working as part of the “Project Titan” Apple Car group. Field’s return was confirmed to Daring Fireball writer John Gruber by Apple spokesperson Tom Neumayr. At Apple, he is working with Project Titan project lead Bob Mansfield, with whom he previously worked on Mac hardware. After seemingly going through a rough patch, the hire lends more weight to the idea that Project Titan is back on track. Recently, a report from the FBI — investigating the theft of Apple Car plans by an ex-employee — suggested that Apple has 5,000 people working on the project. Well, we guess 5,001 now!